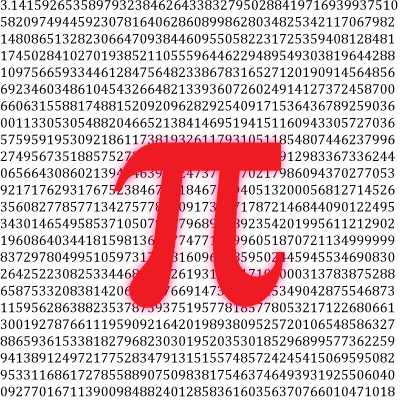 On February 5, 1897, the Indiana General Assembly voted unanimously to pass a bill setting the value of π equal to 3.2. The bill actually dealt with issues behind an old geometrical puzzle involving squaring a circle. Is it possible to create a square with the same area as a circle in finite steps using only a compass and straightedge? If Indiana would accept the validity of his work, Goodwin would allow the state to use his discovery in school textbooks free of charge, while the rest of the country would have to pay a royalty. The bill contained various mathematical steps to square the circle where one step involved the value of the ratio of the diameter and circumference (the definition of π) is as five-fourths to four, or 3.2. Fortunately, this vote took place the same day the head of Perdue University’s Mathematics Department, Clarence Waldo was at the statehouse securing funds for the University’s budget. When he heard the assembly was discussing mathematics, he listened in and was amazed. He spent the rest of the day educating Indiana senators on geometry and properties of transcendental numbers. His lessons were effective enough that the bill died on the Senate floor on February 11. 2015 – Val Logsdon Fitch died. Fitch is an American nuclear physicist who shares the 1980 Nobel Prize in Physics with James Cronin for their discovery of symmetry violations in the decay of neutral K-mesons. Particle theory maintained that charge and parity would be maintained between a particle and its antiparticle. Cronin and Fitch discovered that for K-mesons, this relationship is not the same if the reaction is run in reverse. 1974 – Mariner 10 arrives at Venus. 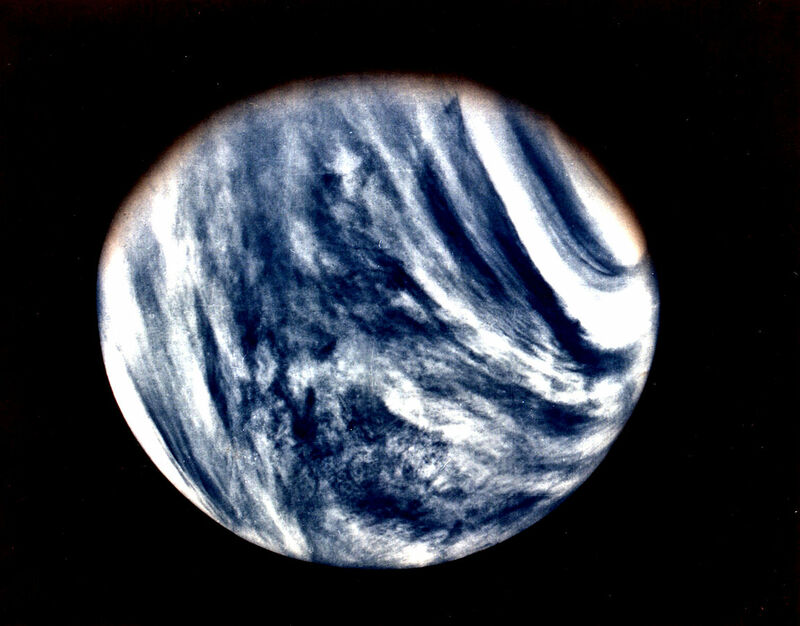 Mariner 10’s ultraviolet view of Venus. NASA’s Mariner 10 made its closest approach to Venus and sent back the first close-up images of the planet. Mariner’s flight path was set to use Venus’ gravity to slingshot towards it’s intended target of Mercury. Mariner 10 was the first spacecraft to use another planet’s gravity to accelerate to a new orbit. It passed within 3,600 miles of the surface of Venus, close enough to send back images and atmospheric data of the northern pole of Venus. 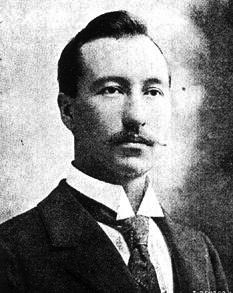 1963 – Barnum Brown died. Brown was an American fossil hunter who was the first to discover and collect the remains of a Tyrannosaurus rex. He was employed by the American Museum of Natural History to travel the country purchasing artifacts of scientific interest. His digs at Hell Creek, Montana produced several interesting fossils. 1915 – Robert Hofstadter was born. Hofstadter was an American physicist who was awarded half the 1961 Nobel Prize in Physics for his studies of the structure of the nucleons using electron scattering. He discovered that both the proton and neutron have a positively charged core surrounded by a double cloud of pi-mesons. Both clouds are positively charged in the proton, but in the neutron, the inner cloud is negatively charged giving a net zero charge. 1914 – Alan Lloyd Hodgkin was born. 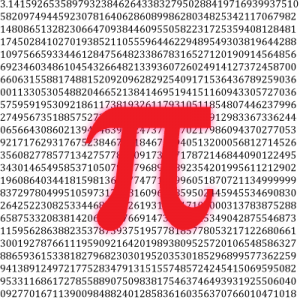 1897 – State of Indiana votes to set π = 3.2. 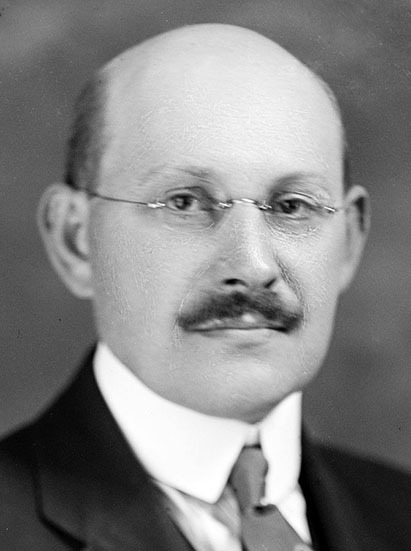 1872 – Lafayette Benedict Mendel was born. Mendel was an American biochemist who, together with Thomas B. Osborne discovered vitamins A and B, lysine and tryptophan and their role in nutrition. They also studied the toxin ricin from castor beans.